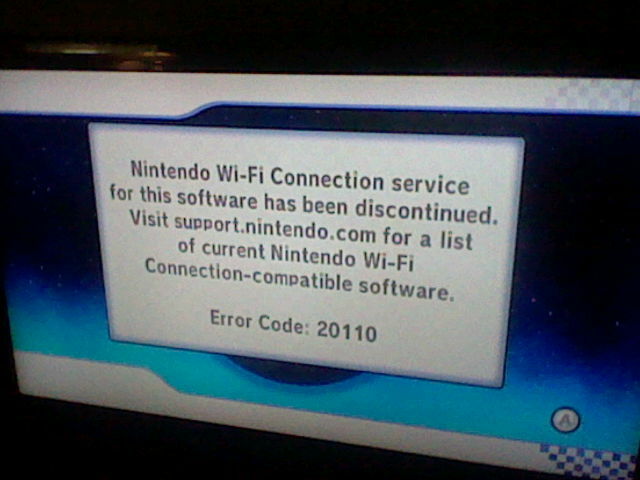 Only affects certain things, your Wii can still get on wi-fi but lots of games multiplayer stopped. It's hard trying to think of any games I'll miss online MP from on Wii. The Wii was largely about single player and local co-op. They're integrating online a lot more creatively into the Wii U games. The homebrew guys are making it so that online MP can still be achieved.